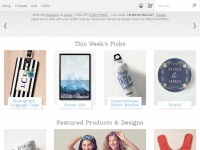 Theexcellentgiftcompany.co.uk presents an article about a specific topic. 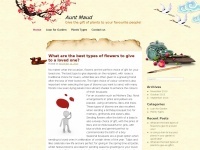 Bigpoutcosmetics.co.uk - Bran­ded Cos­me­tics, Men and Wo­mens Skin­ca­re Supplier in ..
Auntmaud.co.uk - Give the gift of plants to your favourite peop­le! 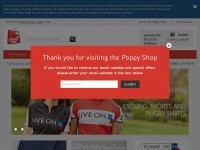 Poppyshop.org.uk - Poppy Shop UK - The Ro­yal British Le­gion On­li­ne ..